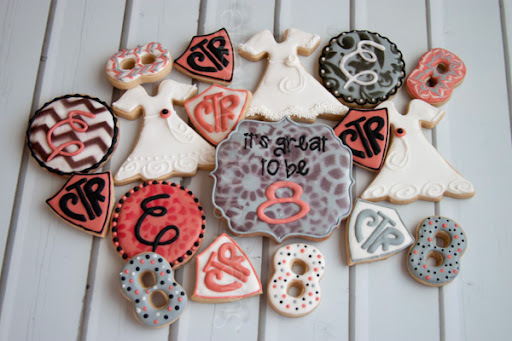 Cookies for a special girl name Ella, she turned 8 and was baptized this month. 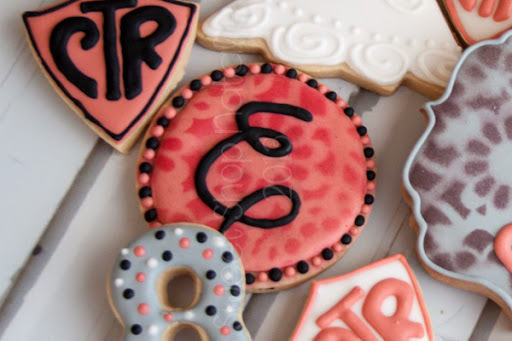 I was excited make some cookies for her special day. 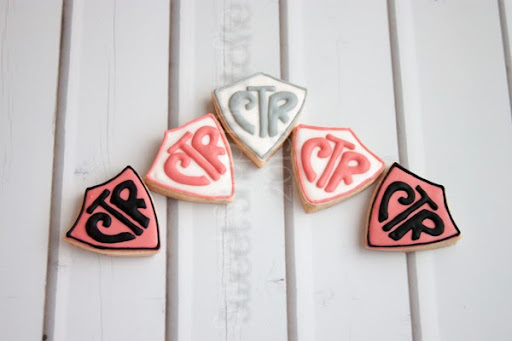 CTR stands for Choose The Right! Most religions have infant baptism but the belief in the Church of Jesus Christ of Latter Day Saints is that the age of accountability is at 8 years old. Before 8 years old children are alive in Christ. Once you turn 8 you should know the difference between right and wrong and you are then accountable for your actions and choices. 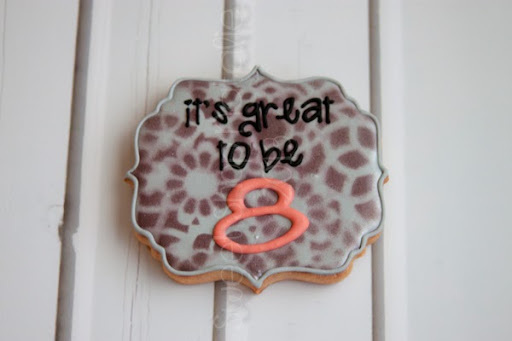 When LDS members turn 8 years old they can choose to be baptized a member of the church that is why it is "Great to be 8"! 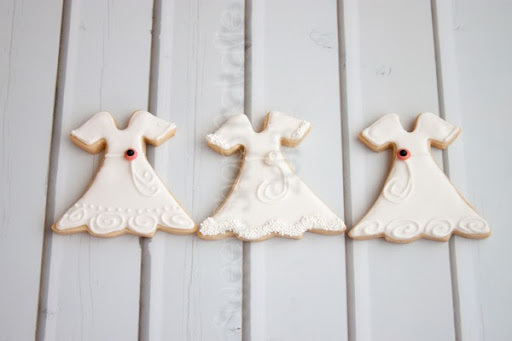 Some cute white dresses, I was inspired by some cookies I saw on the Sugar Bliss website. 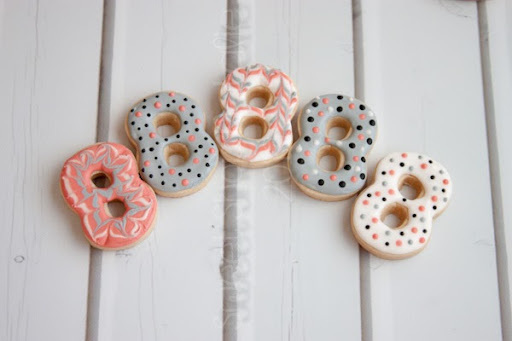 And of course a E for Ella! It was so fun to attend her baptism she was very cute and so happy with the choice she had made to be baptized!